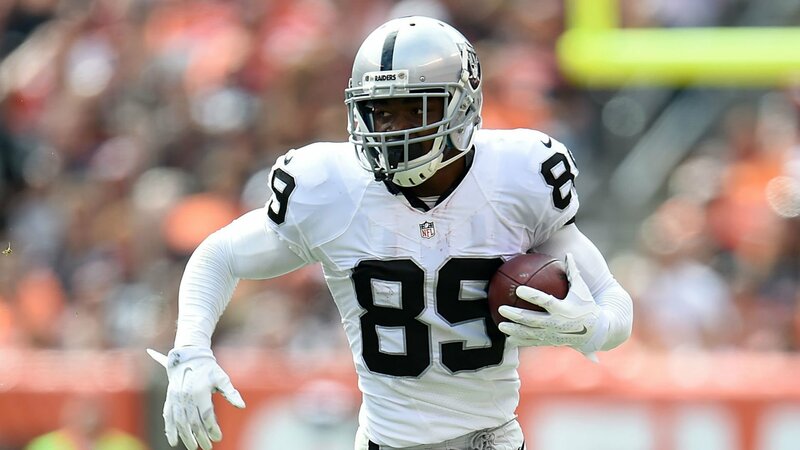 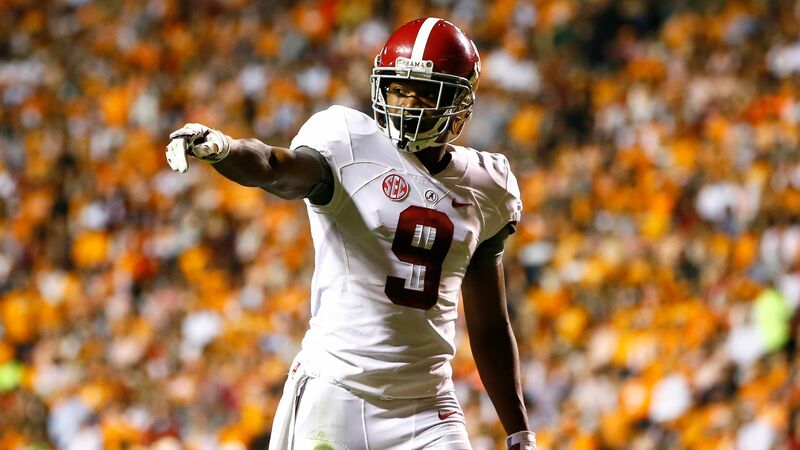 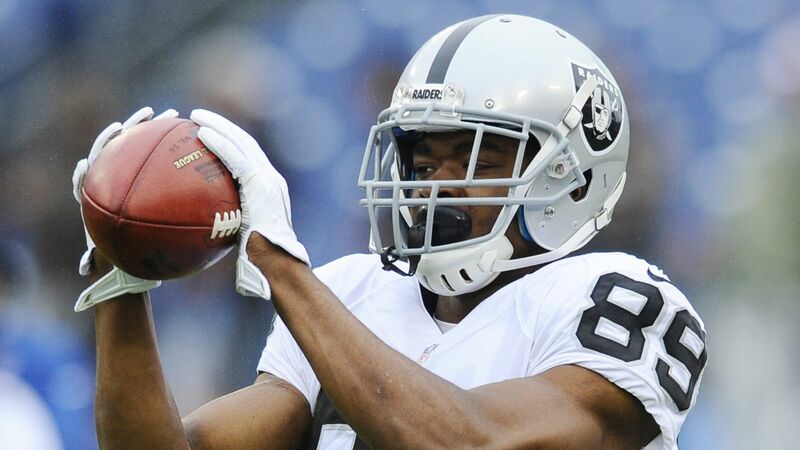 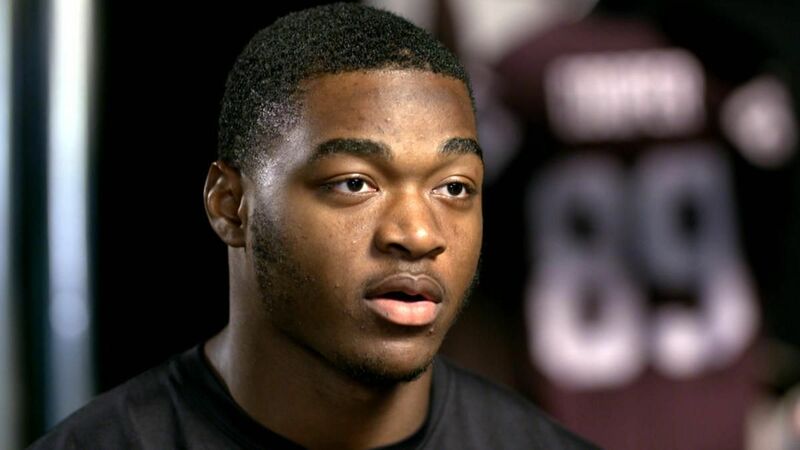 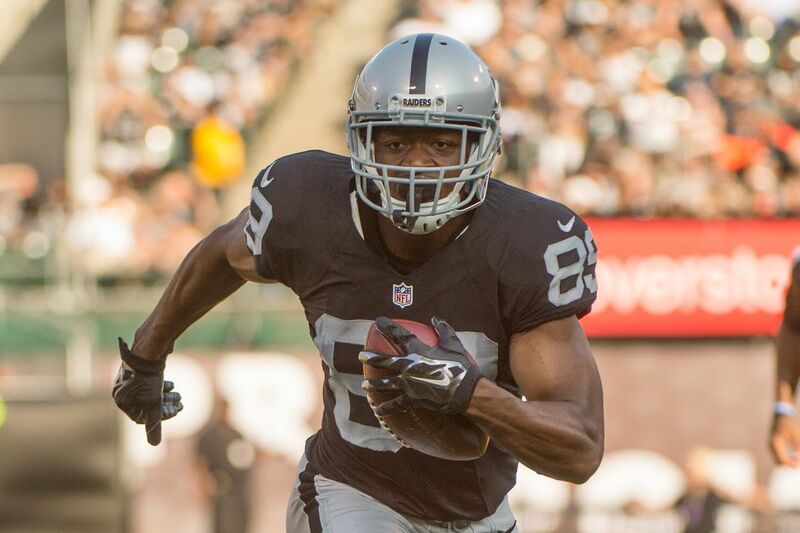 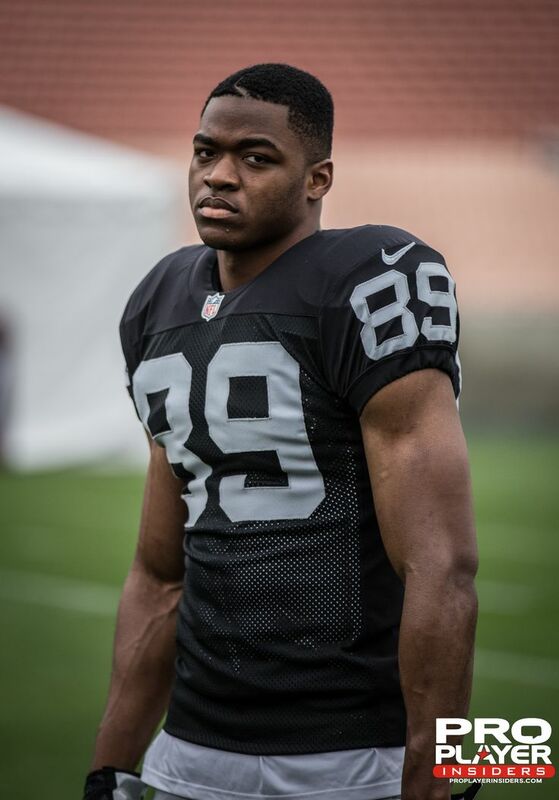 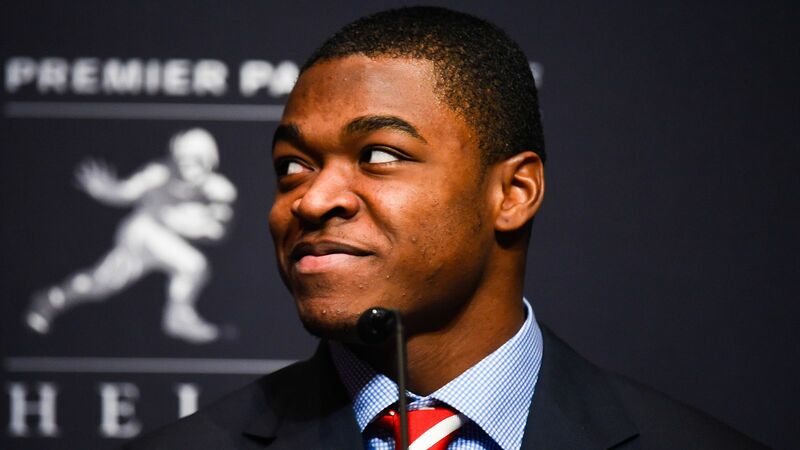 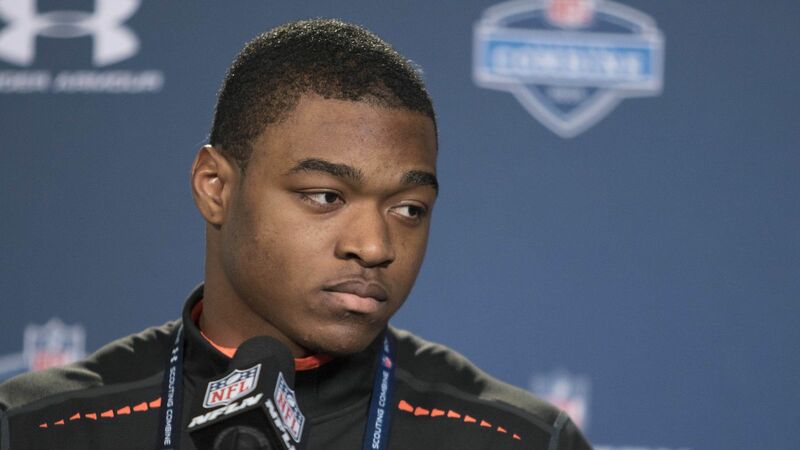 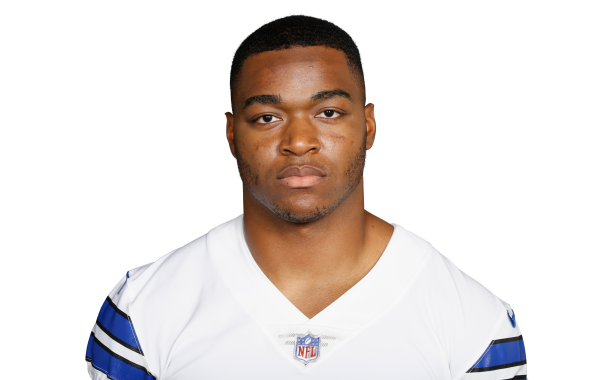 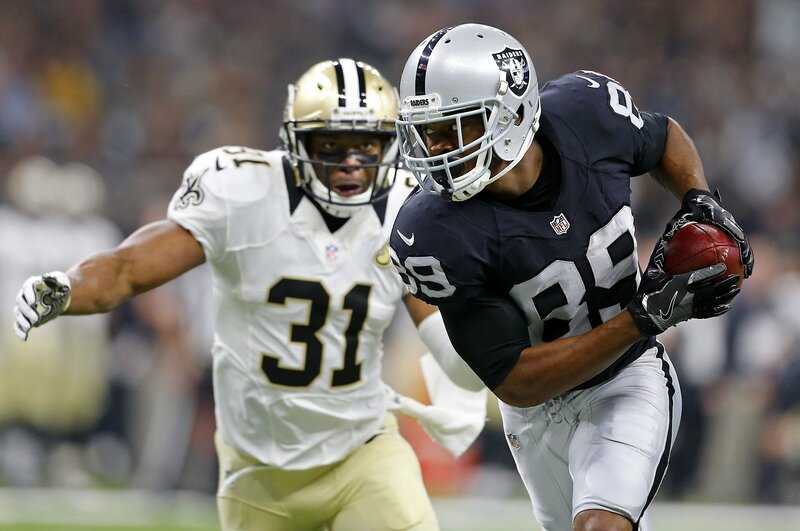 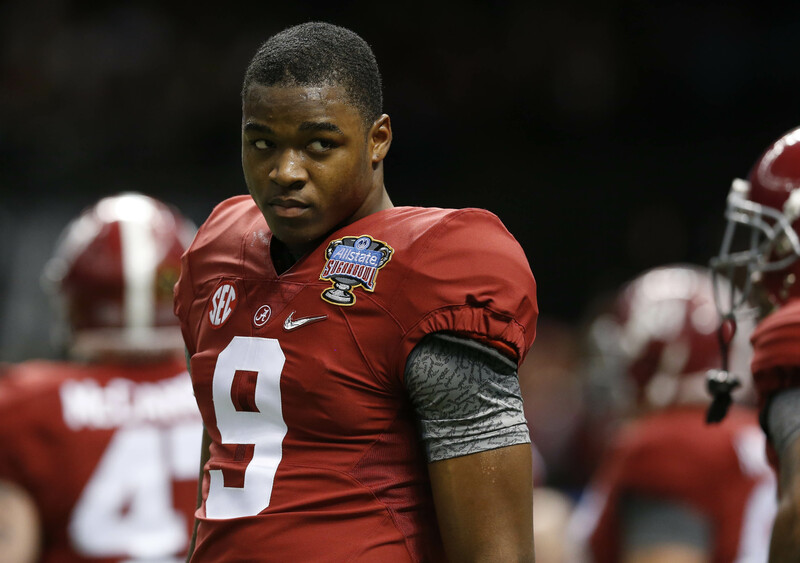 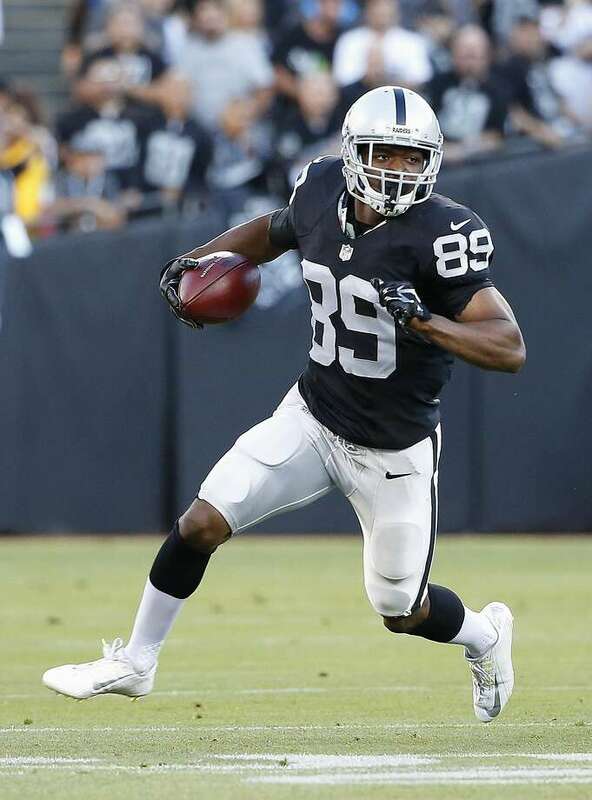 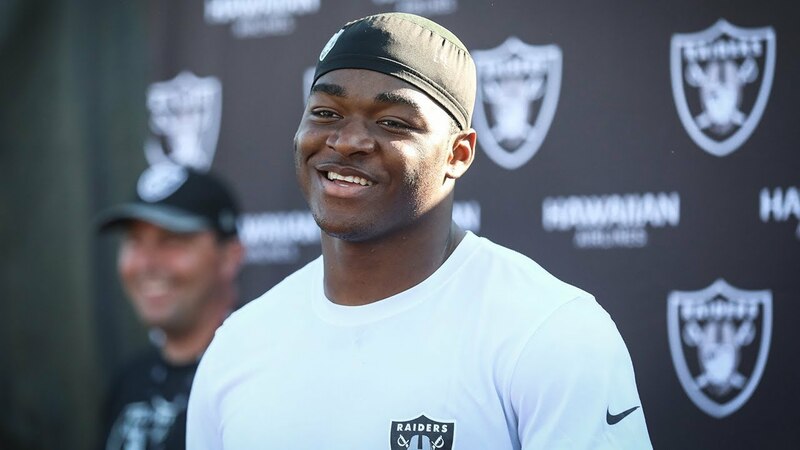 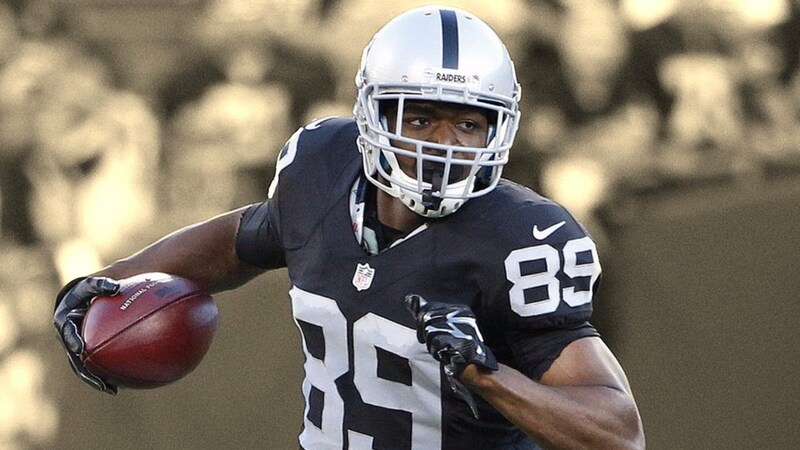 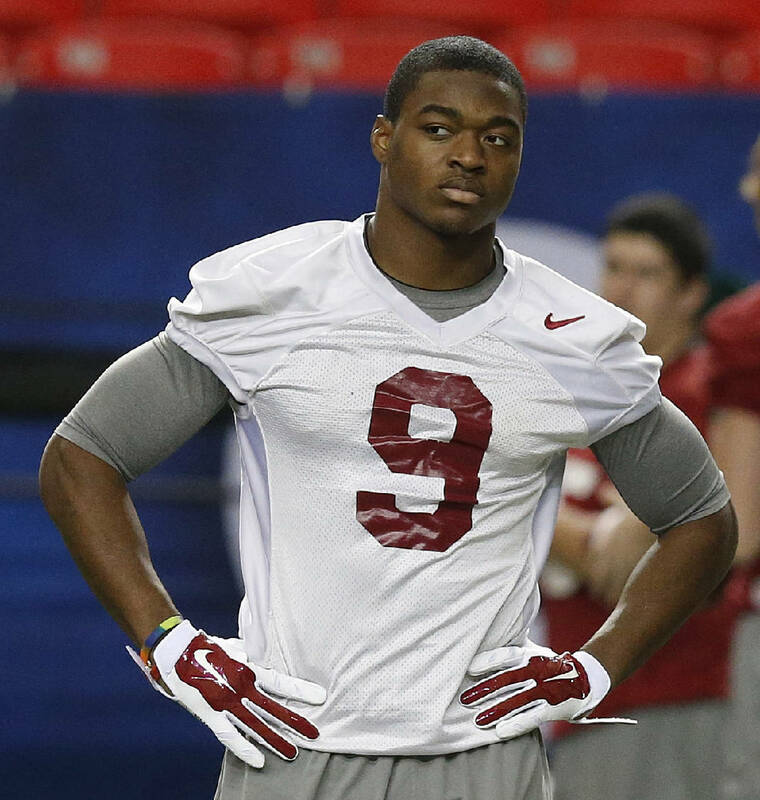 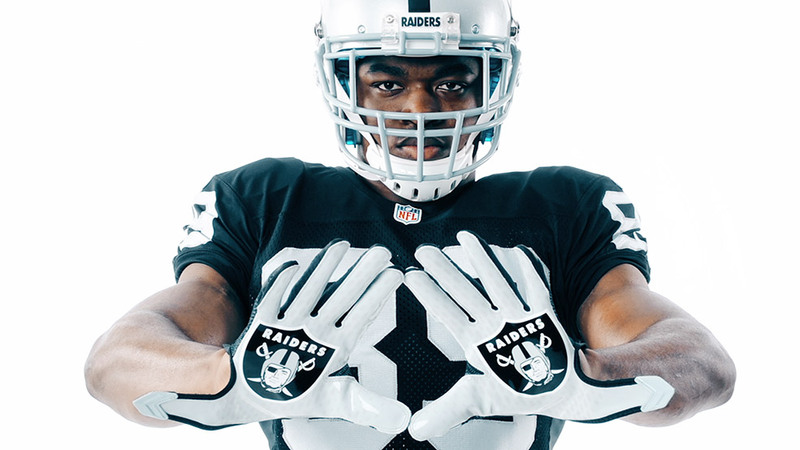 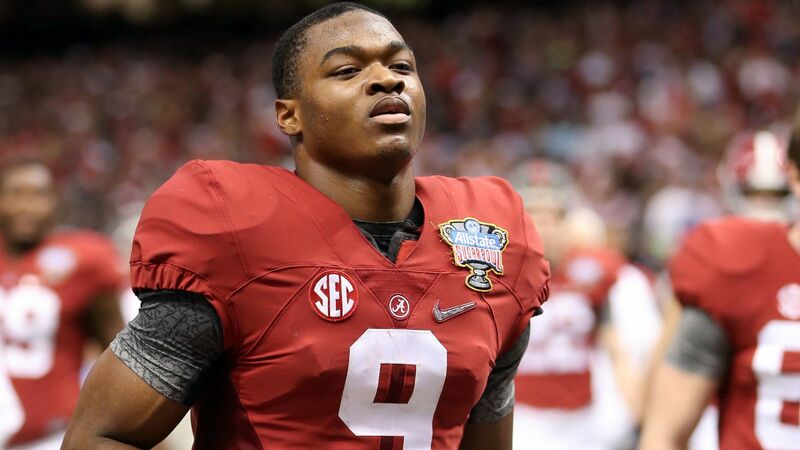 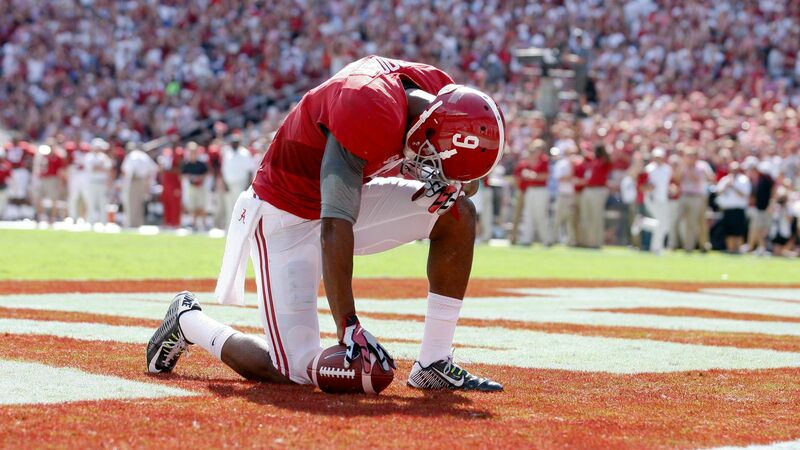 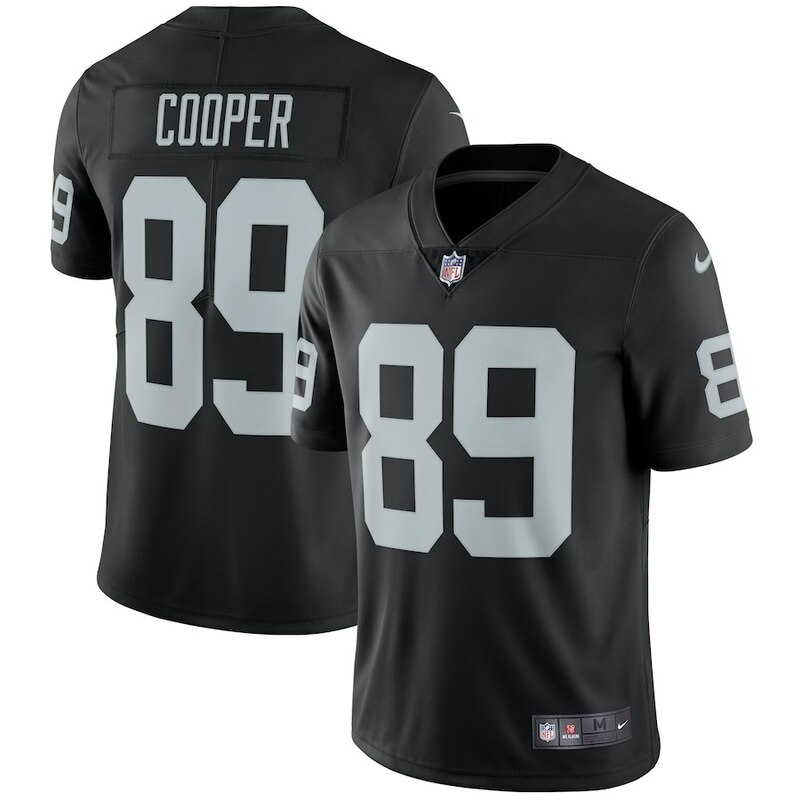 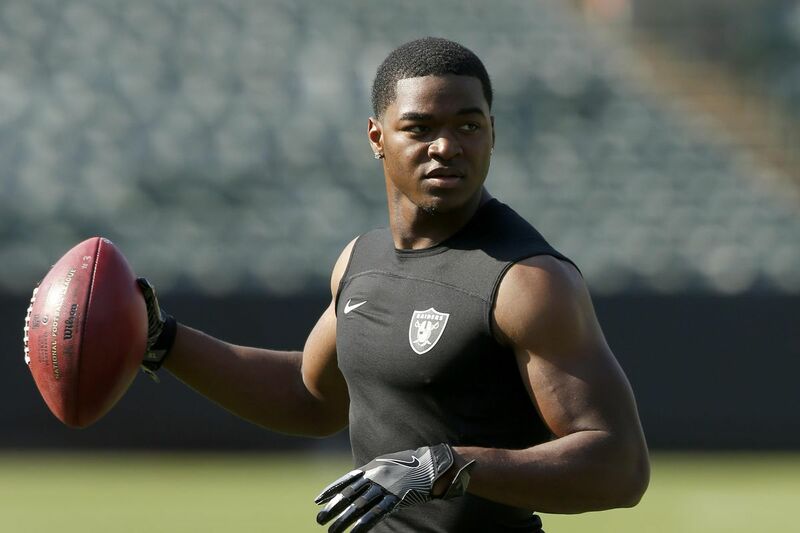 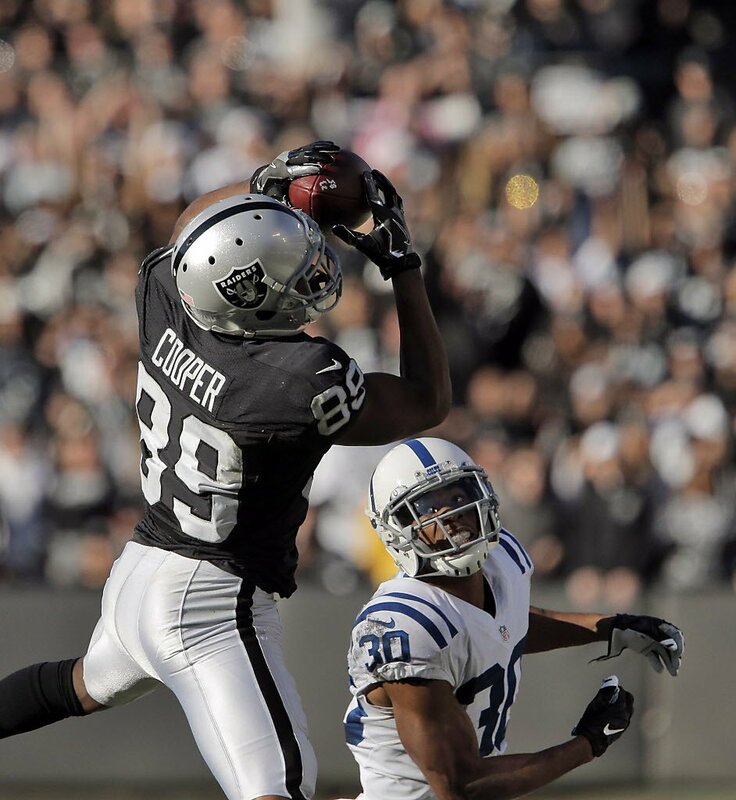 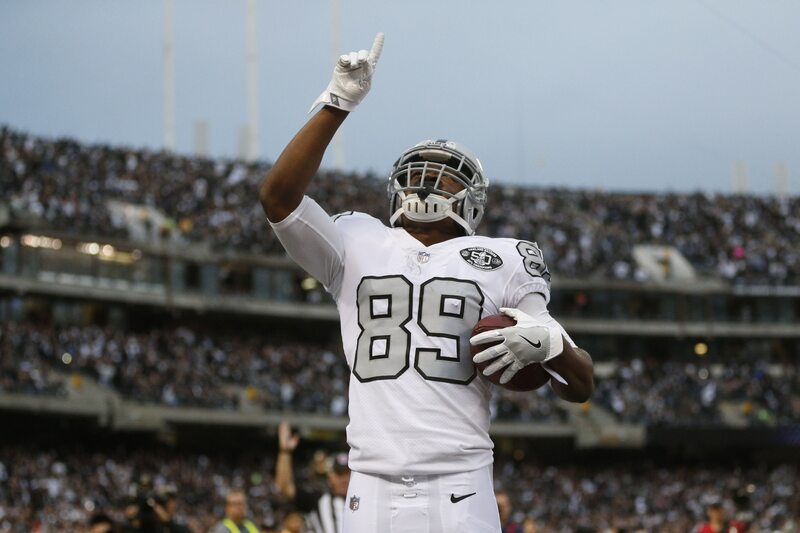 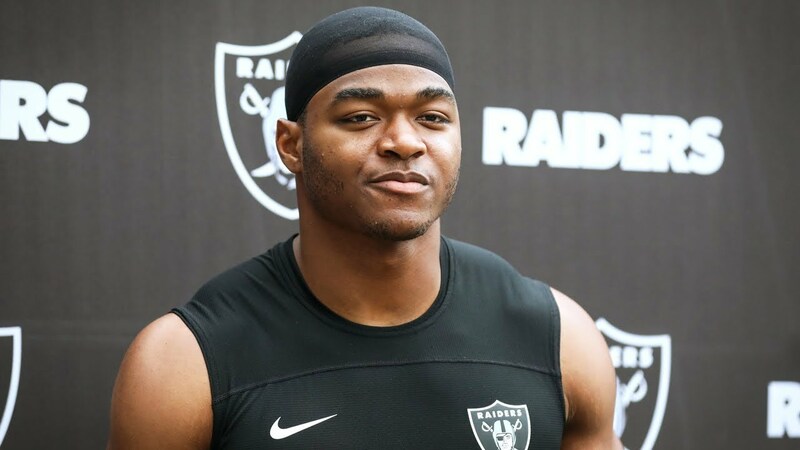 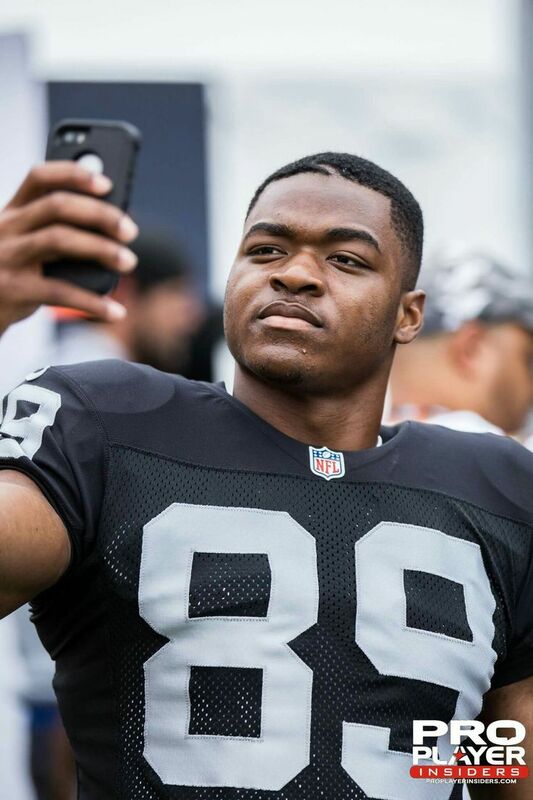 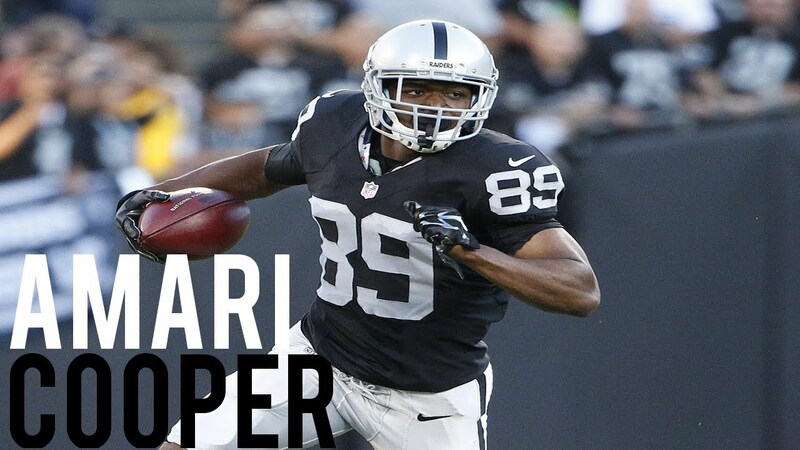 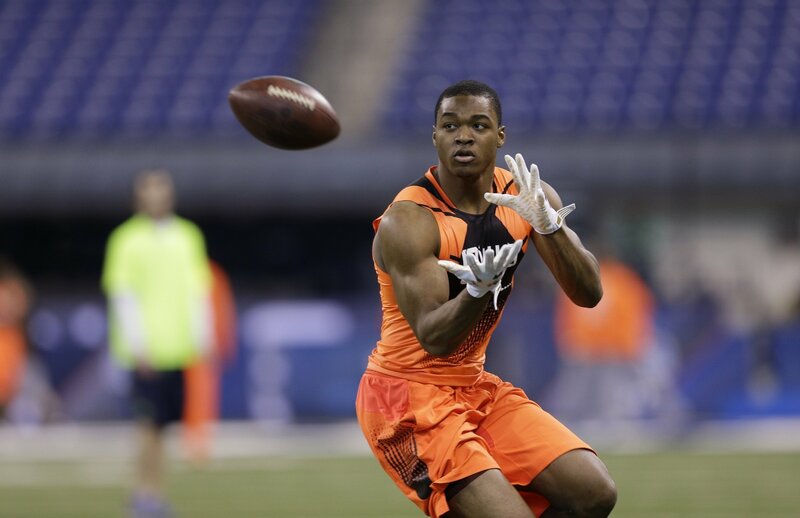 Amari Cooper (born June 17, 1994) is an American football wide receiver for the Dallas Cowboys of the National Football League (NFL). 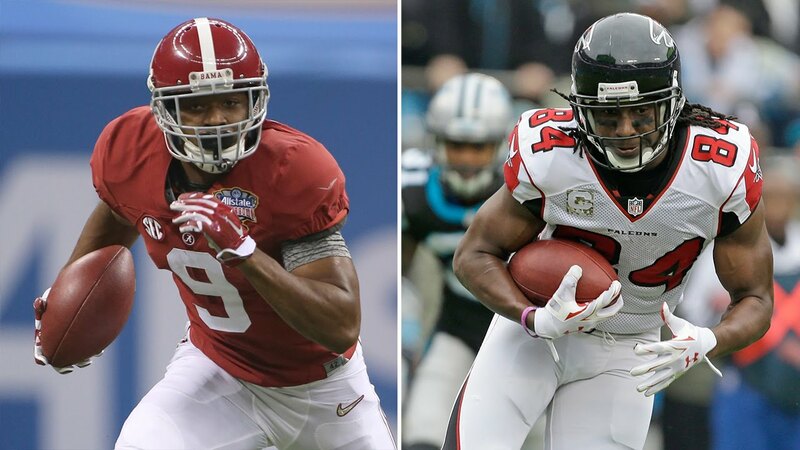 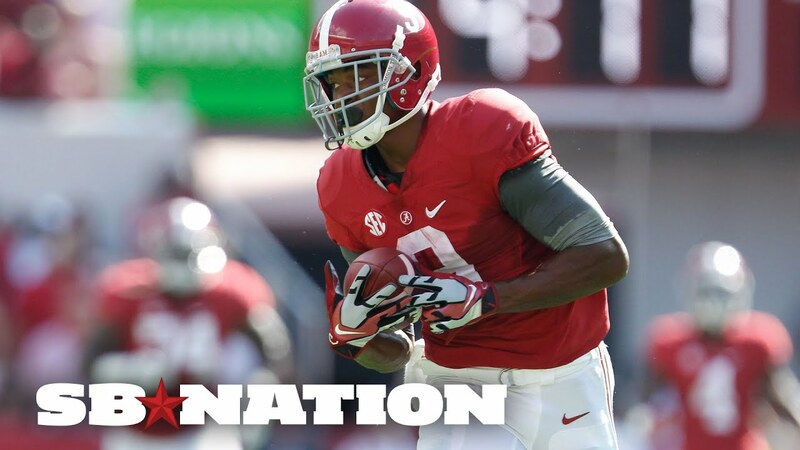 He played college football at the University of Alabama where he was the Biletnikoff Award winner as the nation's top receiver and a unanimous All-American in 2014. 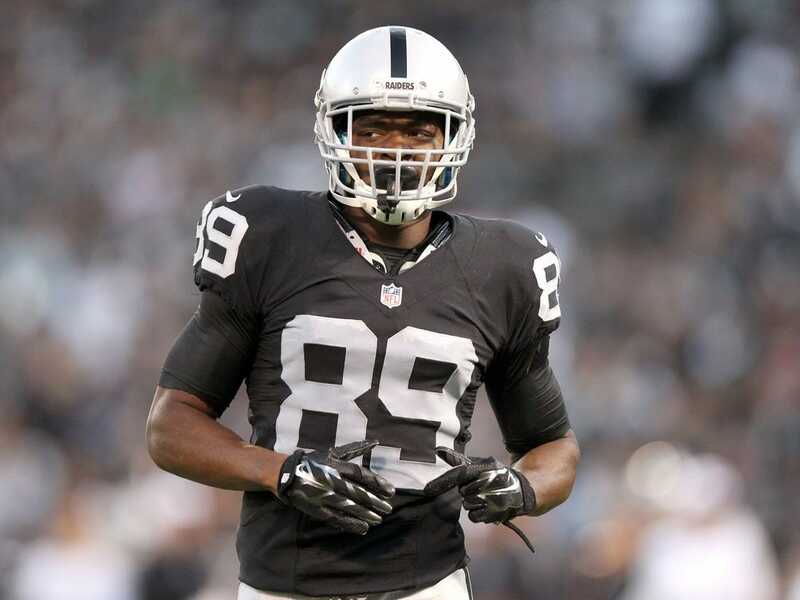 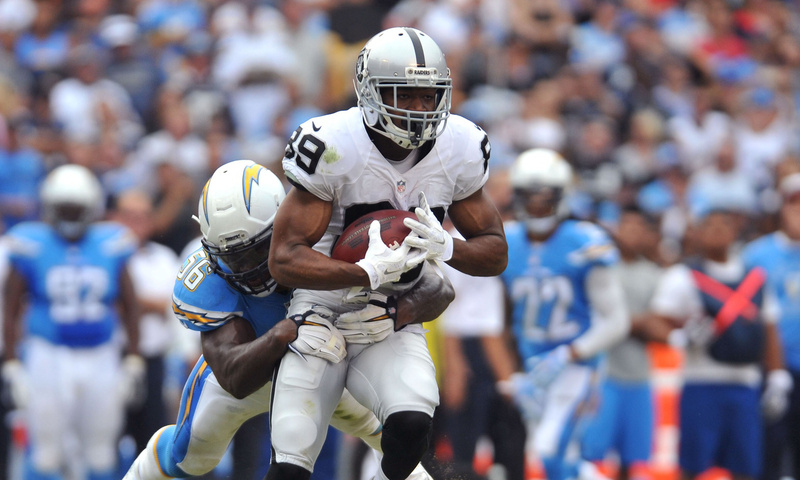 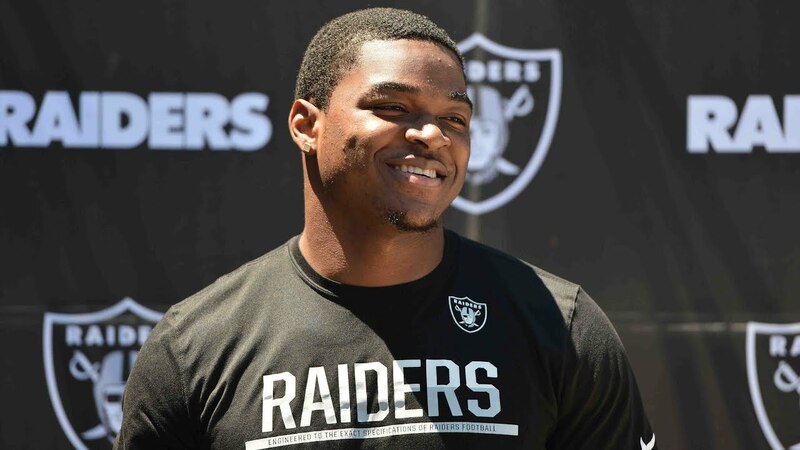 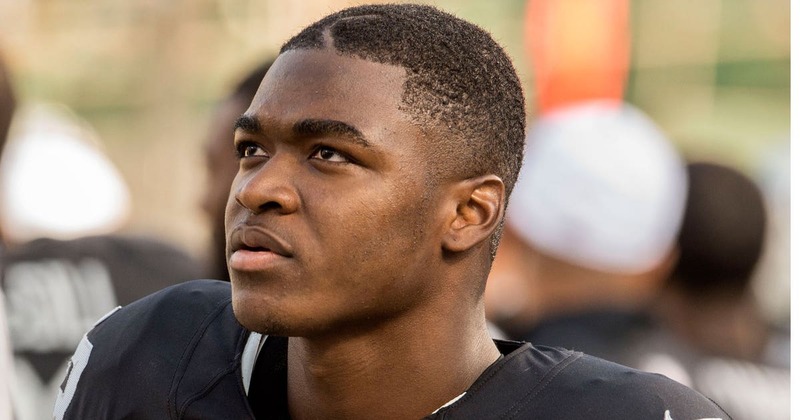 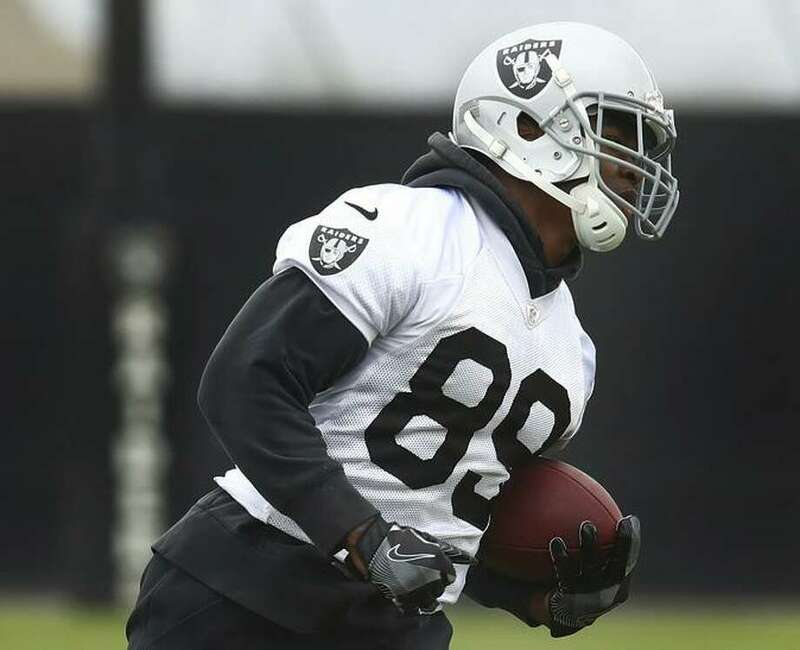 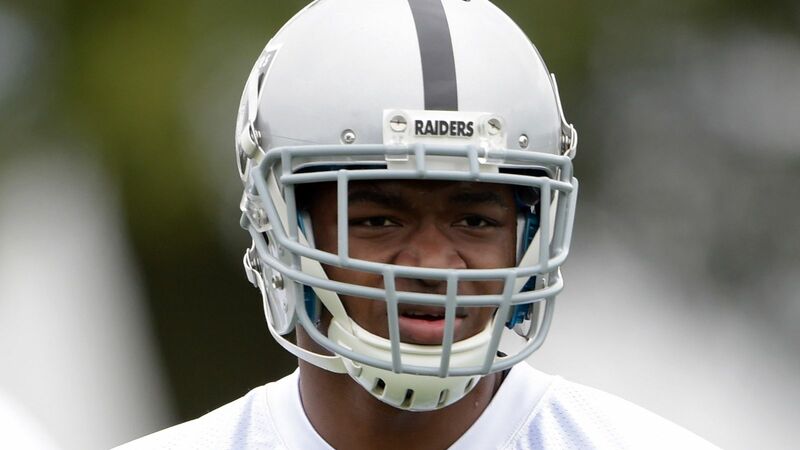 Widely considered the top wide receiver prospect of the 2015 NFL Draft, he was selected with the fourth overall pick by the Oakland Raiders.